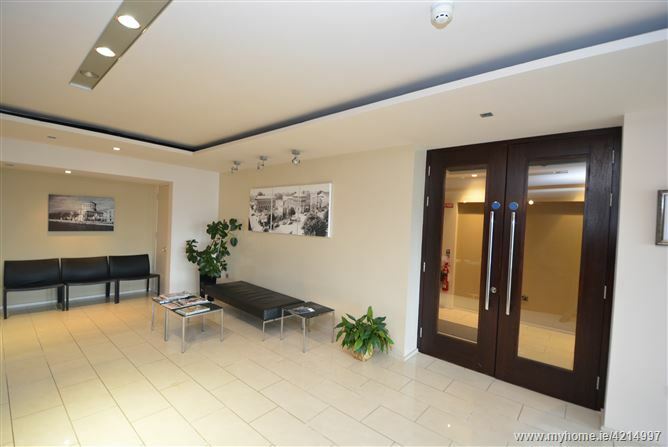 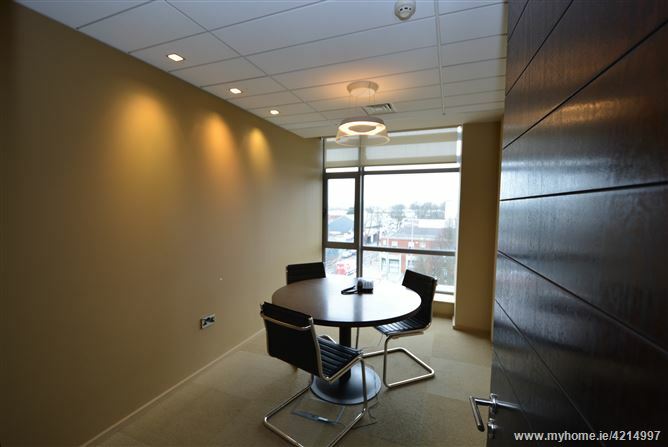 DHQ Serviced Office at One Market Square is a prestigious, contemporary building located in heart of Dundalk, enjoying a highly desirable address. 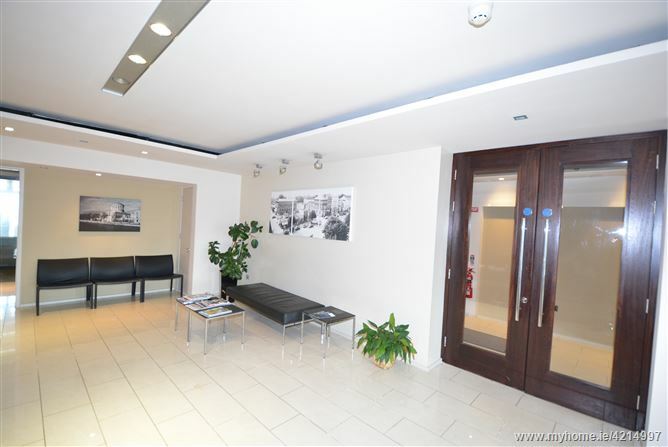 A fabulous location for businesses both north & south due to the excellent transport links. 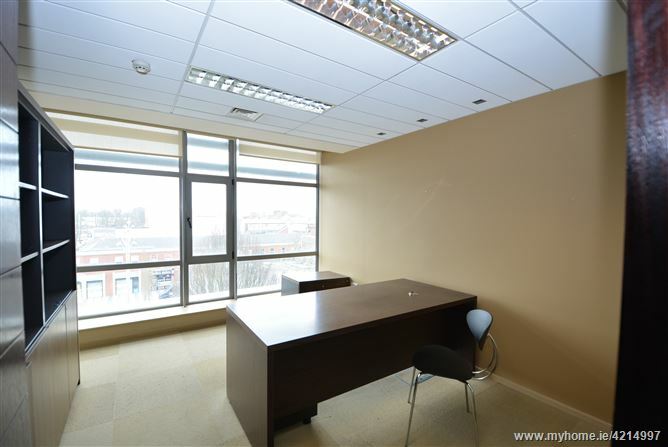 Available for rental are an array of spacious, light filled offices with private meeting rooms, storage facilities, 'hot desk' reception areas, kitchenette & toilets. 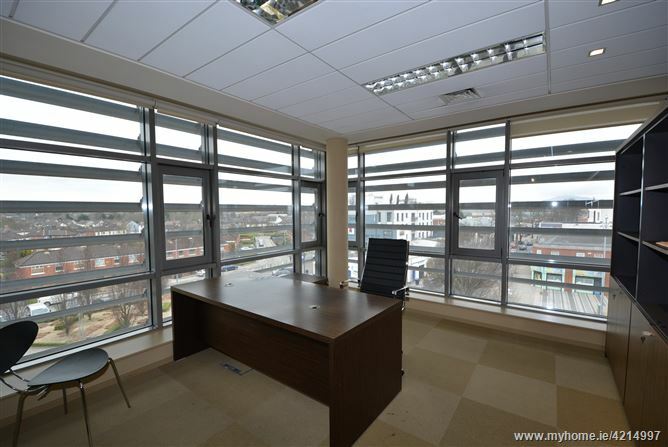 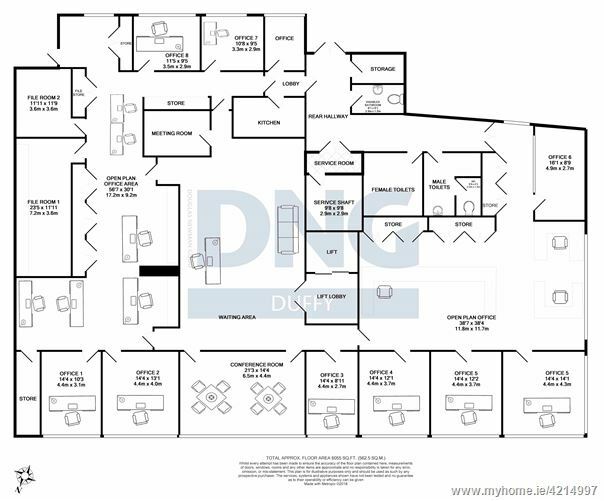 These offices would be ideal for small enterprises looking to move into a more formal working environment or persons seeking a central location with steady foot flow. 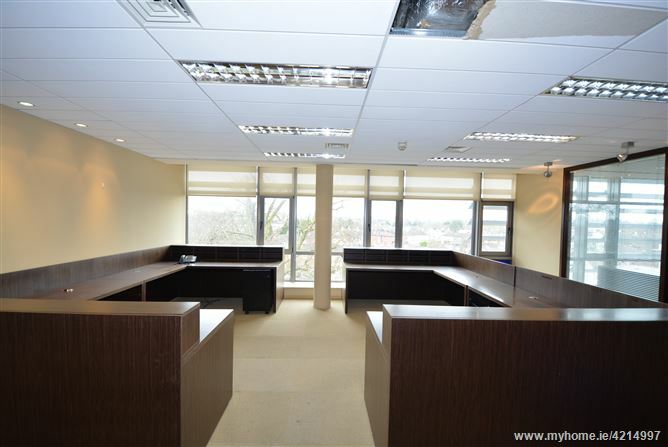 These excellent facilities are suitable for a wide range of professional businesses from legal, tech start ups,Engineers/Architects and so on.